Discover the challenges faced by the modern aristocracy as they maintain their historical homes. Owning and living in a castle isn't always the fairytale one might imagine. In Keeping the Castle, viewers were given unique insight into the responsibilities and financial struggles that come with a castle when Viscount John Crichton opened the doors of his own ancestral home, Crom Castle in County Fermanagh. John will one day inherit it from his father, the Earl of Erne. To prepare for that future, he goes in search of advice, hoping to see for himself how the owners of another one of Northern Ireland's finest stately homes manage the commitments that come with inheriting a family estate. 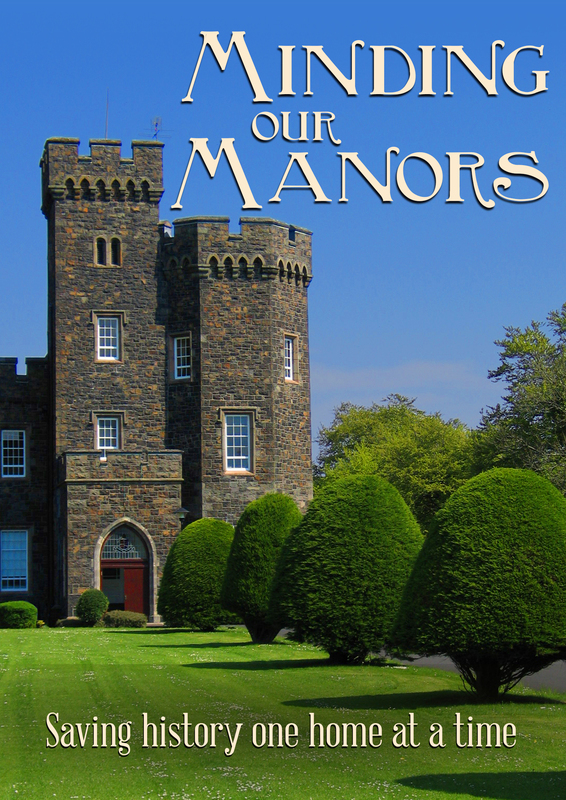 In Minding Our Manors, John travels to Co Down to meet his cousins Lord and Lady Dunleath who own Ballywalter Park. They provide candid insight into what goes on behind the closed doors of their home, the pressures they face, and their own hands-on approach. John discovers that every day is a working day for owners who are focused on optimizing the potential of the house and estate.